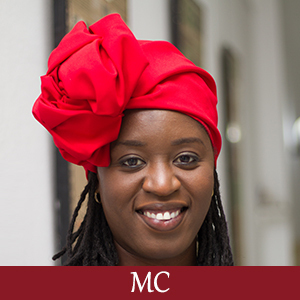 Maimouna Dembele is a journalist / producer / radio and TV personality; as well as a social and cultural activist who is experienced and passionate about arts and gender issues. She has collaborated with various international organisations, companies and media. In early 2018, Maimouna founded HERS (Help Empower Righteous Sisters) and committed herself to empower the young women of Senegal by raising sufficient funding to provide training, skills development, and employment opportunities, all of which will enable them to support their families and communities. 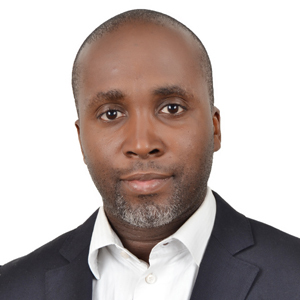 Cheick Sanankoua is Managing Partner at HC Capital Properties. 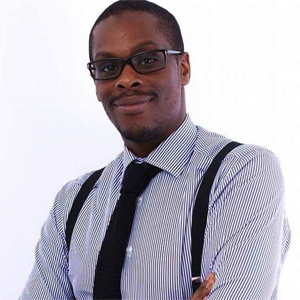 Prior to HCCP, Cheick was an investment professional at Helios Investment Partners. 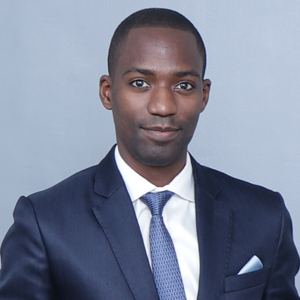 Cheick started his career in investment banking in New York and London with Merrill Lynch, where he worked in the Mergers and Acquisitions (M&A) group. Cheick holds a Master of Business Administration (MBA) from Harvard Business School where he was a Rock & Lebor Entrepreneurial Fellow and received second year honors. Cheick also received a BS in Industrial Engineering from Northwestern University. 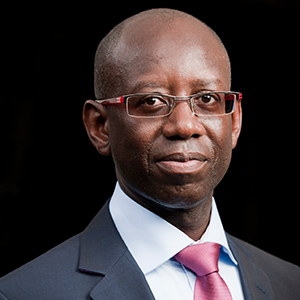 Managing Director TEYLIOM Group Yigo THIAM graduated from ESCP in 1987. 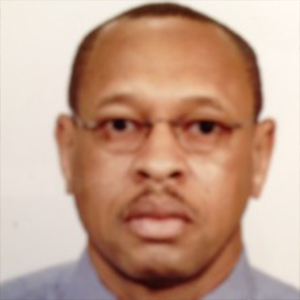 He began his career as an auditor at Arthur Andersen in Paris, then worked for Ernst & Young Abidjan, prior to becoming Managing Director for Burkina Faso at DHL in 1995. He subsequently participated in the launching of GSM Telecel Côte d Ivoire in 1997, where he successively held the positions of CFO, Deputy CEO, then CEO of Telecel Côte d Ivoire, which was the company’s main group prior to the transfer of 51% of its capital in July 2005. 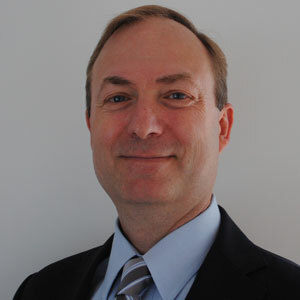 He has headed Teyliom Group since it was set up in July 2005. He has 30 years of professional experience. Victor Ndiaye is the Founder and CEO of Performance Group, the first management consulting firm in French speaking Africa. Victor has a critical leadership role in the transformation of African economies, by attracting talents, advising Head of States and assisting governments with national development plans, promoting regional integration (African union, ECOWAS, Uemoa, Cemac) and supporting African champions in key sectors (energy, telecommunications, agriculture and agroindustry, transport, financial, tourism). 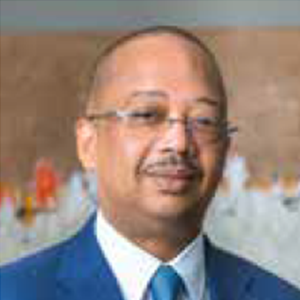 He leads a wide network of talents and firms linked to Performance Group and serves on the board of major firms (telecom, banking) and as Special Advisor to key African Leaders. Réda Faceh is the VP: Development – Northern & Western Africa at AccorHotels. Reda has had the responsibility of defining, deploying and managing the sales strategy of Accor Morocco from luxury to economic segments as Country Sales Director. Reda is also a Board member and assisted with launching the joint-venture SMHE which has developed the first low-cost hotels chain in Morocco with Ibis Budget Hotels. Réda is currently responsible for the development of AccorHotels brands from luxury to economic segments. He holds his Masters in Service Industry Management. 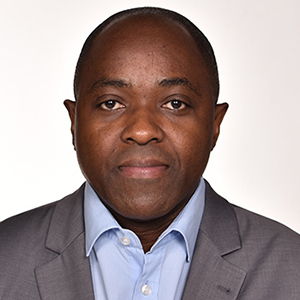 Abdou Karim Fofana est un juriste de formation, mais aussi diplômé d’un Master en sciences de Gestion. En 2012, il intègre le cabinet du Ministre des Infrastructures et des Transports au Sénégal, comme Conseiller Technique où il acquiert une solide expérience de la haute Administration et du pilotage des projets publics. En 2013, il rejoint l’Agence de Gestion du Patrimoine Bâti de l’Etat (AGPBE), dès sa création, comme chargé du suivi du patrimoine et du développement des grands projets. En 2015, il devient Directeur Général de l’agence, à 34 ans. Après trois années aux commandes de cette agence, on peut noter à son actif un allègement significatif de la facture locative de l’Etat. Il a piloté le projet des Sphères ministérielles de Diamniadio (SMD) devant accueillir à terme une quinzaine de ministères. L’installation des ministères dans cette ville située à 30 kilomètres de Dakar est un défi puisqu’un tel déménagement n’a jamais été effectué dans l’administration sénégalaise depuis 1958. Point phare du Plan Sénégal Emergent (PSE), l’installation des ministères dans la nouvelle ville de Diamniadio, permet aussi de désengorger la capitale sénégalaise et participe au renouveau du service public pour une administration plus efficace. Un suivi et une implication constants du DG de l’AGPBE ont été la clé pour la construction en un temps record de la première Sphère Ministérielle qui a été inaugurée en grande pompe par le chef de l’Etat son Excellence Macky SALL, le 02 Mai 2018. En parallèle, il veille à la bonne exécution des travaux sur les deux autres sphères ministérielles de Diamniadio dont la livraison est prévue en Octobre 2018. Professionnel de la comptabilité et des finances, j’occupe depuis bientôt quatre ans, le poste de Directeur Financier et Comptable de la SICAP SA, société à participation publique majoritaire spécialisée dans l’habitat et la promotion immobilière, qui capitalise plus de soixante (60) années d’existence au Sénégal. Auparavant, dans la même société, j’ai dirigé successivement le service financier pendant quinze ans et le service comptable pendant quatorze ans. Mes résultats aux différents postes occupés, ont recueilli la satisfaction des différents dirigeants de la SICAP SA avec lesquels j’ai collaboré, qui m’ont tous témoigné leur confiance. Youssouf Carius founded Pulsar Partners with a specific investment approach for Africa. He is an executive Director responsible for sourcing/executing real estate projects. He co-manages the local housing company and was the former VP/chief economist of Bloomfield Investment. 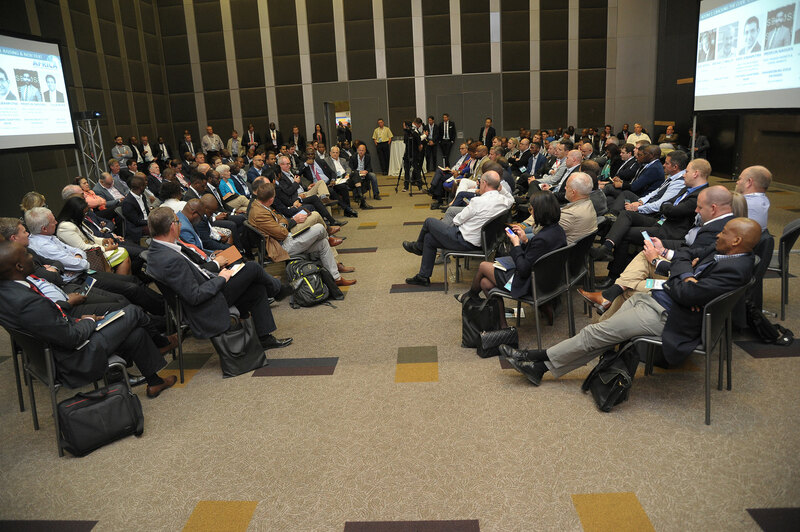 He has an excellent knowledge of operational constraints/local threats for investment companies in Africa. He worked for some of the biggest consulting firms such as Accenture, BeringPoint and Information Resources. He was rewarded as the most promising young entrepreneur of Côte d’Ivoire by the “Association des Conseils en Lobbying et Affaires Publiques de Côte d’Ivoire”. He graduated specialising in Statistics and Econometrics. El Hadji Hamidou Badji is currently the Head of Strategy of Teyliom Group. He graduated from SupDeCo Dakar High Business School. He began his career in Telecoms Industry, specifically in Tigo Senegal as Second operator, and again in Senegal as Junior Financial Analyst. Moving forward, he successively held the positions of Financial Analyst, Investment Analyst, Finance & Planning Manager, Deputy Chief Financial Officer and Senior Finance Controller, before the M&A process completion. He is now heading the Strategy Department in Teyliom Group. 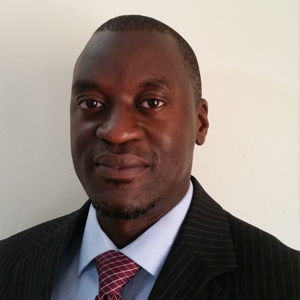 Oumar Diop is a Financial Expert, Engineer and Certified Project Manager (PMP). 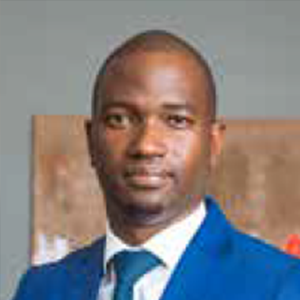 He is currently MD of Blumfontein, specializing in real estate finance in West Africa and also Strategy and Finance Advisor of Groupe Envol. He has 20+ years’ experience in development banks and structuring real estate projects. Oumar served as Deputy Director General of Shelter-Africa Financial Institution, covering 44 countries, as Resident Representative of the Pan African Institution, and Technical Director of SIPRES SA. 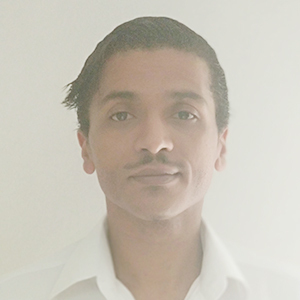 Oumar holds an MBA: Finance and a Design Engineer Diploma in Civil Engineering. He has completed several leadership and governance courses with several certifications. 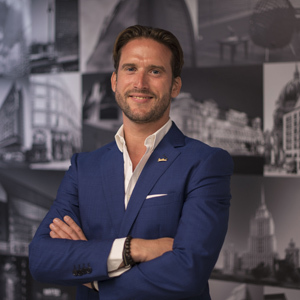 Ivan Cornet is co-founder and managing partner of Latitude Five where he is in charge of real estate. Ivan assists international and local investors active in West Africa, providing market intelligence and identifying off markets opportunities, as well as structuring commercial and financial transactions. 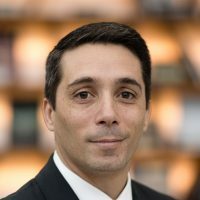 Ivan holds a business law degree and a Master in European Business law (LL.M) from the University of Brussels as well as an INSEAD Master in Business Administration (MBA) and an Islamic Finance Qualification issued by CISI (London) and Ecole Supérieure des Affaires (Beirut). He is called to the bar in Brussels and Paris. Kevin Teeroovengadum has an MBA and M.Sc. in Finance. He worked for KPMG, Deloitte, Ernst & Young in corporate finance and business consultancy before moving to Loita Capital Partners Group. Kevin joined Actis as a Director as part of their Africa real estate team. At Actis, he led the origination of a number of new developments and assisted in fund raising for Actis’ 2nd real estate fund. He also led the sale of 2 major assets i.e. 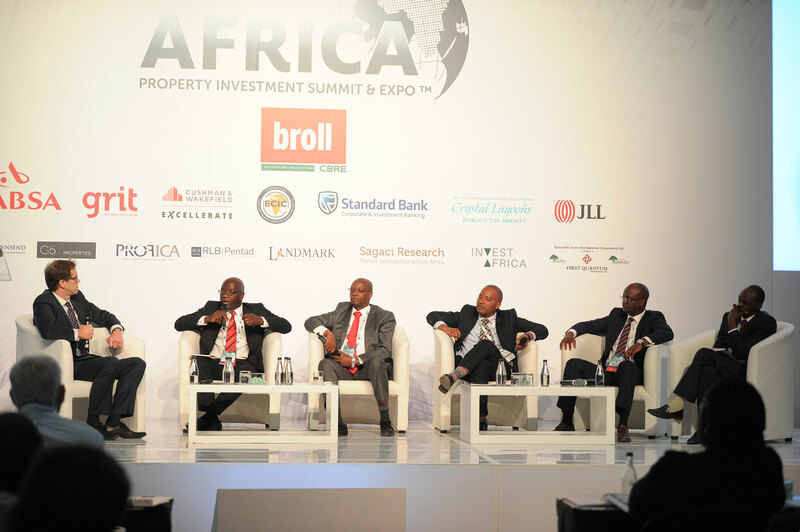 Accra Mall in Ghana and Capital Properties in Tanzania to offshore buyers and setting the pricing benchmark for investment grade properties in Africa. Taslim Ngom is an executive specialized in identifying, optimizing, and realizing value creation opportunities through finance, strategy, and operations functions. He advised and delivered projects for global industry leaders and organizations as a Deloitte consultant, then worked in finance at Google before returning to Africa to help run his construction and real estate family business Sertem. 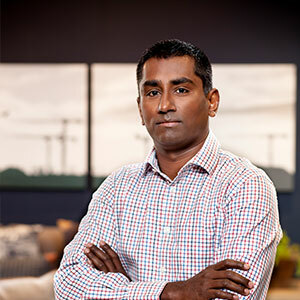 Taslim holds a BBA (Computer Information Systems) from Georgia State University’s Robinson College of Business, an MBA (Strategy and Decision Sciences) from Duke University’s Fuqua School of Business, and is currently completing the Advanced Management Development Program in Real Estate at the Harvard Graduate School of Design. Philippe Doizelet started his career as a consultant with Horwath & Horwath then KPMG before joining Accor Hospitality as Corporate Research. He joined the French office of Horwath HTL as a partner in 2006. Specialized in hotel market and feasibility studies, Philippe has managed some 300 development studies both in France and internationally (North and West Africa). 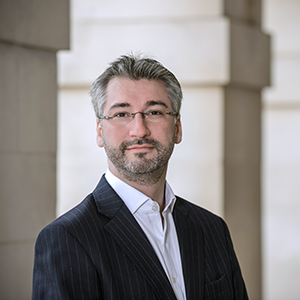 Based in Paris and Abidjan, Philippe Doizelet is regularly invited to speak at leading Hotel Investment Conferences and participates in several industry publications (Hotel Yearbook EHL, Global Hotel Network, Hotels News Now etc).He is a member of the RICS and of ISHC. 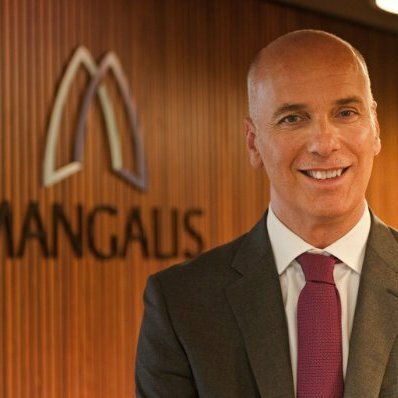 Olivier Jacquin, is the CEO of Mangalis Hotel Group. He has +26 years’ extensive experience in the hospitality industry. Jacquin led the marketing, distribution and sales of Carlson Rezidor as a Senior Vice President for 10 years. Previously, he was the Global Sales Director of Europcar, and before that he was the Corporate Director of Sales at Concorde Hotels & Resorts. Jacquin acquired the INSEAD Advanced Management Program. He also has a degree in Sales and Marketing from l’Institut Supérieur Européen de Gestion in Paris.. Currently, he resides in Barcelona with constant travels to Europe and Africa. Erwan is currently the Director of Business Development for the Sub-Saharan region at The Radisson Hotel Group. He holds a Bachelor Degree in Hotel and Restaurant Management from Hotel Management School of Paris and a MBA in International Hospitality Management, AACSB-EQUIS accredited from Cornell University and ESSEC Group – IMHI. Erwan’s hospitality experience includes the launch and management of his own consulting firm, Mise en Place. Prior to that, Erwan worked for Hilton Worldwide as a Director Brand Performance Support in London, UK. Before that he worked for the Accor Group as General Manager of the Red Roof San Francisco. Erwan also held the position of Assistant General Manager for the Jurysdoyle Hotel Group in Dublin. Mouhamadou Abass A Sall is the founder and general manager of the Lamtôro architectural firm. He is the youngest member of the Council of the Order of Architects of Senegal. He has a B.Sc in Engineerng and Architecture. Under his father’s leadership, his first project he worked on was the Aboul Abass Ahmed Tidiane Islamic University College [CUIM]. In its offices at Point-E, a chic district of the Senegalese capital, the firm accumulates orders from public authorities, businesses and individuals (equipment, offices, residential programs) and has also created an experimental workshop that specialises in design in high-end furniture. Williams Bella is an experienced real estate professional from Côte D’Ivoire. He holds an MA: Management (Real Estate), an MA: Corporate Finance and an Undergraduate Degree in Economics. 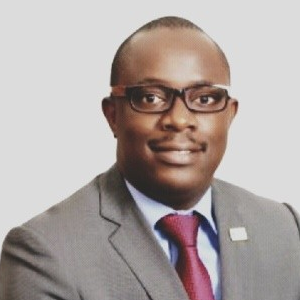 He is a registered Real Estate Valuator and Real Estate Transaction Agent in Côte d’Ivoire and is the founder and MD of Property Kro, an independent real estate services company based in Abidjan. He originally founded Alleb Group, whose ultimate mission is to participate in sustainable urban African development and co-founded Immoci Research, a research firm focusing on the Abidjan RE Market. He is independent advisor to Wilhelm & Co Group in Côte d’Ivoire and was real estate structured finance manager at KBC Bank before settling in Abidjan. Jonathan Halloran is co-founder and CEO of American Homebuilders of West Africa (AHWA), a residential developer. He is responsible for operations, strategy and day to day management of subsidiaries who develop, sell and construct single family homes in West Africa. He has held positions in the construction and related services industries. Prior to AHWA he served as EVP: Client Services at Textura Corporation. He holds an MBA, a BS: Civil Engineering and a BA: History. He is fluent in French and has worked in the Peace Corps in West Africa. He is a licensed civil engineer in Illinois. 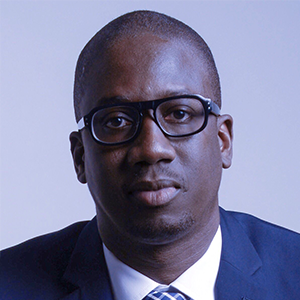 Moustapha Diaw is the MD and Founder of Blacklion a full service commercial real estate firm based in Dakar which provides advisory, asset and capital brokerage to developers, investors and financial institutions. 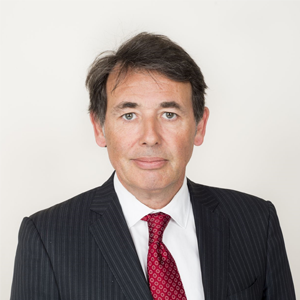 He has considerable experience in investment and credit analysis, structured finance and real estate development. 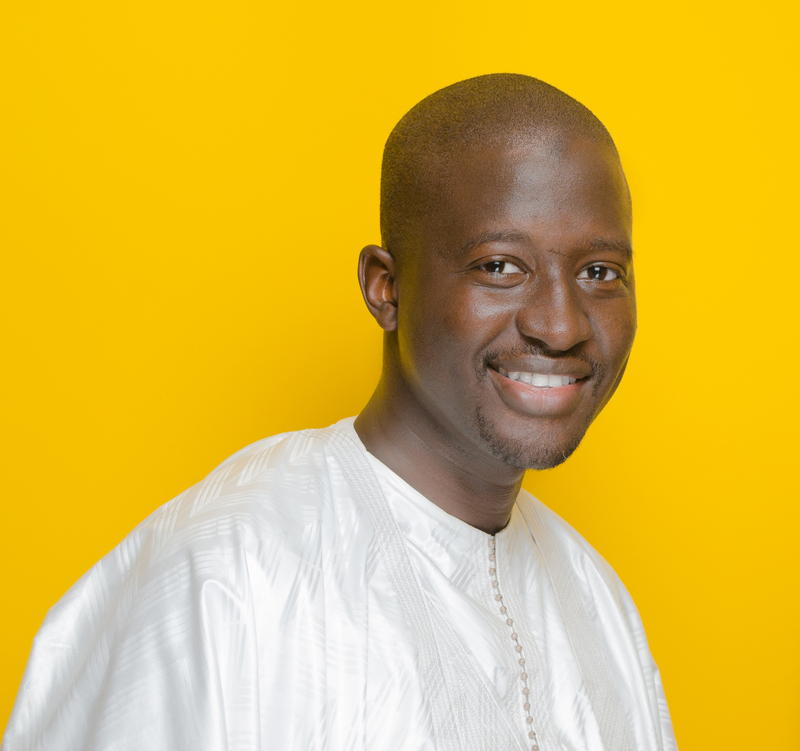 Moustapha moved back to Senegal to partake in his home country’s emergence, first learning the local market as a Consultant and then, as the Investment Director of Focus Immobilier. He has an undergraduate degree in Accounting and Finance, a Bachelor of Business Administration, and a M.Sc in Real Estate Finance and Investments. Simon Ardonceau joined the JLL Sub-Saharan Africa Strategic Consulting team in 2016 to develop the substantial potential for customised real estate consulting advice across the continent. He currently has strategic input in a wide range of assignments, and has been involved on several high profile and complex developments across Sub-Saharan Africa, North Africa and the Gulf Corporation Council. His decade in the real estate industry has shaped his niche expertise in property related market assessments, development advisory as well as financial and investment analyses. Simon holds a Master in Management from EDHEC Business School, France and a Master in Real Estate from the European Business School, Germany. Charles Ballard is Head of Retail & Real Estate at Sagaci Research. Charles started his career in M&A at HSBC in Paris and BNP Paribas in Hong Kong, where he focused on Consumer & Retail sectors. Then, he was Deputy Global CFO at ACTED (Agency for Technical Cooperation & Development). 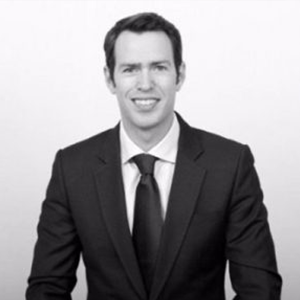 Charles has a deep industry expertise in retail, consumer goods, & real-estate; and specific functional expertise in market entry, growth strategy formulation, & financial analysis. Charles graduated from the ESSEC Business School (France) and the London School of Economics (UK). He is a French national and lives in Nairobi, Kenya. 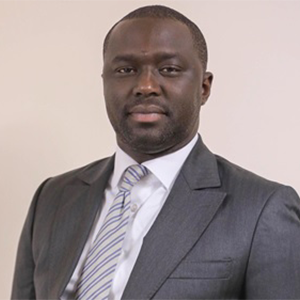 Harouna Ba is the Chief Executive Officer of Alteos Conseil, (Alteos conseil ‘s strategy consulting firm that supports companies in their developments) is an French and Senegalese binational. Harouna accumulated 16 years of experience in the field of Consulting strategy & Entrepreunship. He gained international exposure by developing Jumia, Greenwash & Altantis in the African continent. Harouna played a main role in developing the new Diamniadio City by Telyiom Group, and he handles all aspects of the retail & leisure since 2017. Malick Ndiaye holds a BSc: Civil Engineering, MSc: Real Estate Projects Management and an MSc: Corporate Finance. He is currently Executive Director of Immoland Properties in Senegal. He is in charge of the general management of the company, development of the company’s commercial policy, team management and operations control, and the development of the company in all its components. He has been involved in the construction of a mixed housing and office building in Dakar, construction of three housing buildings in Dakar, construction of a computer assembly plant on the TECHNOPOLE site in Dakar and a car concession in Dakar. 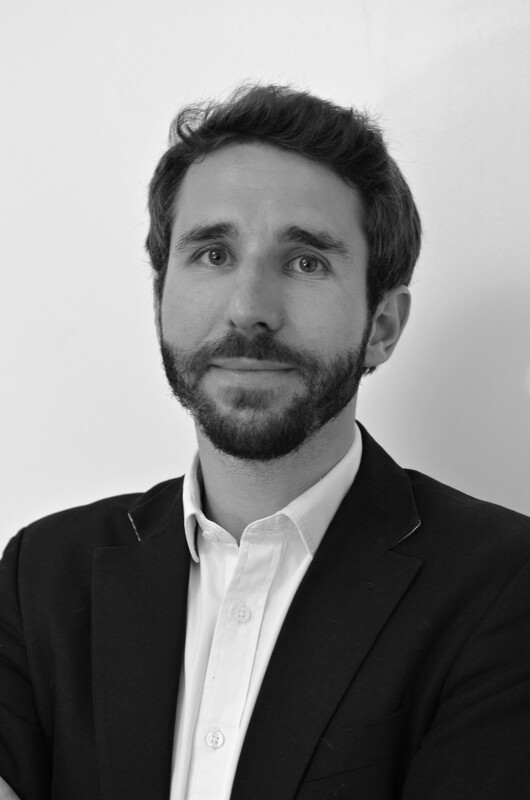 Nicolas Pignat is currently the Country Manager Côte d’Ivoire & Head of Innovation for Haussmann Group. He was previously Business Development & Innovation Manager. Haussmann is a leading commercial interiors Design & Build Company in Africa, currently headquartered in Kenya and with presence in 10 African countries – Kenya, Uganda, Rwanda, Tanzania, Zambia, Mauritius, South Africa, Nigeria, Ghana and Ivory Coast. 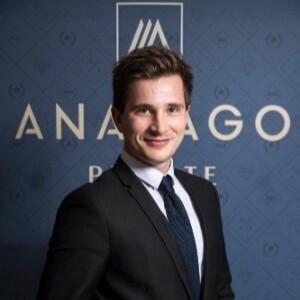 He also previously was a Venture Capital Analyst for Anaxago in France, an equity crowdfunding platform specialized in Innovation and Real Estate. 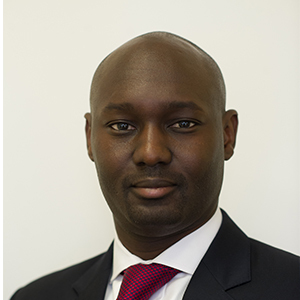 Arthur Mambou is a Senior Investment Officer at the IFC, member of the World Bank Group. He identifies and supports private sector projects in Sub Saharan Africa for Consumer Services sectors, namely, Commercial Property, Affordable Housing, Tourism, Retail and Health and Education. Arthur has been based in Nairobi (Kenya) for the past few years during which he closed transactions across East Africa, particularly in Uganda, Ghana, Burundi, Kenya and Ethiopia. He is now based in Dakar (Senegal) from where he will cover francophone countries in West and Central Africa, and Ghana. 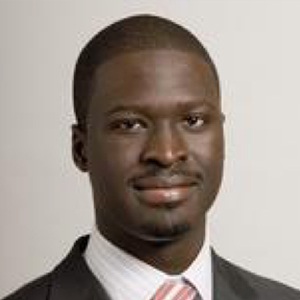 Gael Ndao joined the real estate sector in Senegal in 2009, as a sales associate. He developed experience on the high-end niche market during his 5 years in the real estate sector in the commercial and rental management market. 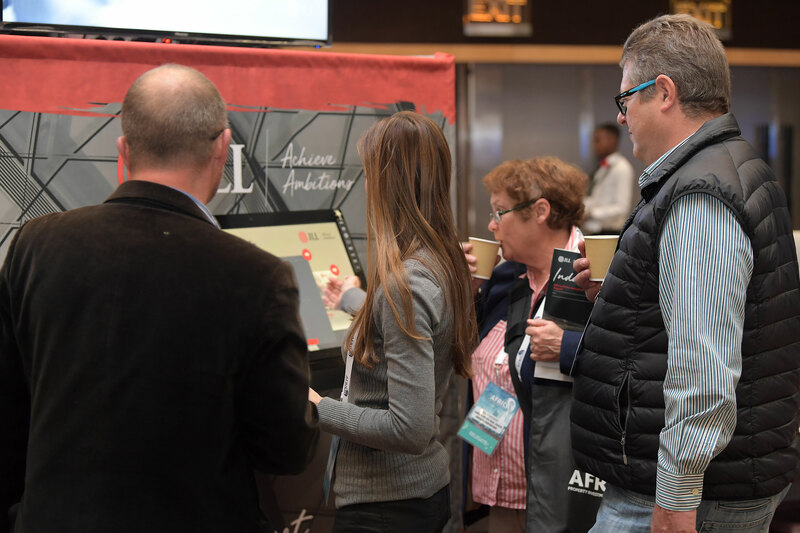 At the end of 2013, Gael joined SCI FARA, a family-owned entity as manager of the company, for which he maintains a portfolio of real estate assets.